Burak Cakmak has facilitated successful collaborations for over a decade with a wide range of stakeholders including suppliers, retailers, NGOs, governments, and the media in order to drive positive, ethical industry change. Cakmak was named Dean of Fashion at Parsons in 2015 after working at Swarovski as the company’s first Vice President of Corporate Responsibility where he was instrumental in implementing best practice industry standards across the business. Prior to Swarovski, Cakmak worked at Kering as its Director of Corporate Sustainability, spearheading innovation-driven sustainability strategies for the luxury group’s brands, including Gucci, Stella McCartney and Bottega Veneta. Cakmak is passionate about education and has established projects and partnerships in the US, UK, France, China, Brazil, and India. 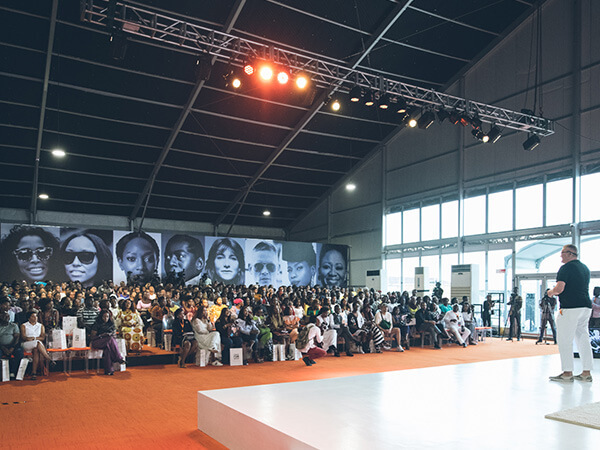 Burak Cakmak will be at the GTBank Fashion Weekend to lead the discussion on Building a Fashion Ecosystem.